This year at the 1st Impact of Japan Expo USA marked the first US appearance of kids dance group J☆Dee’Z, where they did multiple performances and appearances throughout the convention. 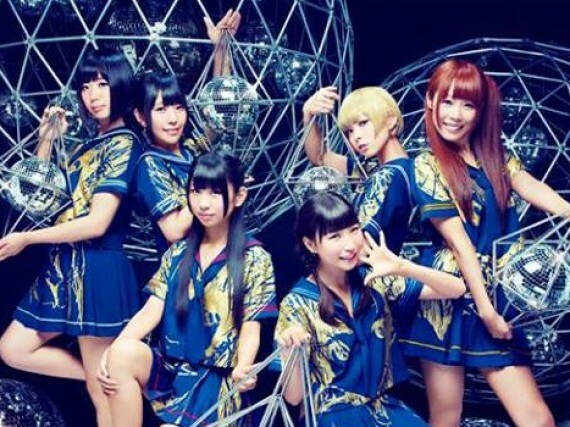 Dempagumi.inc Interview and Coverage from Japan Expo USA! Coverage from the inaugural Japan Expo USA begins with coverage of Dempagumi.inc's appearance and an interview with the group. Denpagumi.inc has a packed schedule for the late Summer and Fall of 2013 all over the globe. Here's an outline of what's in store for Akihabara's newest sweethearts. 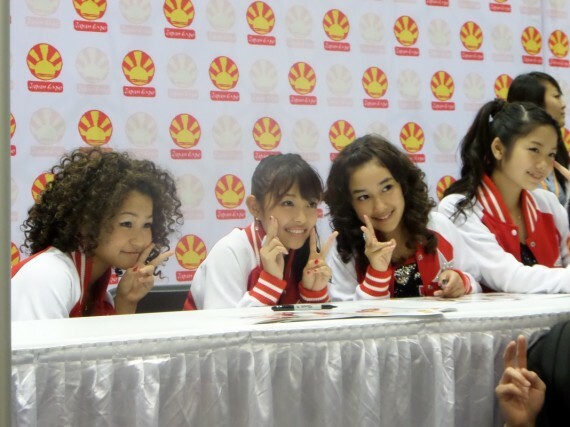 Idol singers Carat and Ikeda Aya Rock Anime Expo 2013! 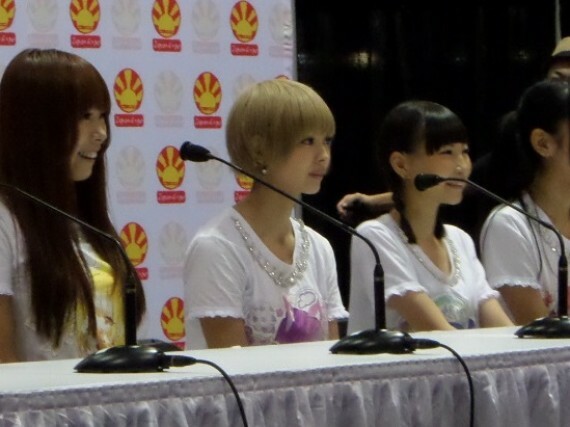 Steve has exclusive coverage of Anime Expo 2013's idol guests Carat and Ikeda Aya's first US appearances. Indie idol group Starmarie visits Los Angeles for multiple appearances and gives us a closer look at what they're all about. There’s an ad currently airing in the US in which children imagine an island made of candy. On this island, waves from a soda pop ocean crash onto a beach of granulated sugar. A volcano spews hot fudge lava. The skulls of long-ago shipwrecked pirates consist of rock candy, and the bats and spiders are made of licorice. And if such an island existed, who would be performing cute sugary pop songs in its gingerbread theater? Kyary Pamyu Pamyu of course, wearing brightly colored cotton candy dresses with ribbon candy bows. This DVD is a recap of Berryz Koubou's appearance and concert at Sakura-con 2011. I was very anxious to get a hold of this since I was actually there and wanted to compare my experiences with what was filmed on this disc and of course re-live the memories of my first Berryz concert as well. July 3rd 2011 (hereby known as Scandal Day) was packed with many events dedicated to the band and it was capped off with an evening concert that brought the first annual AM2 convention to a close. 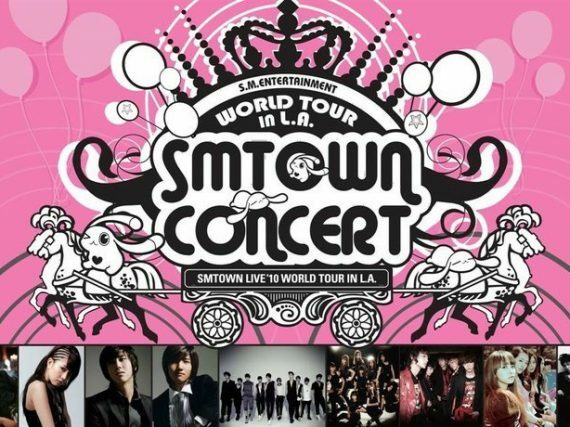 A recap of SMTown 2010 in Los Angeles.